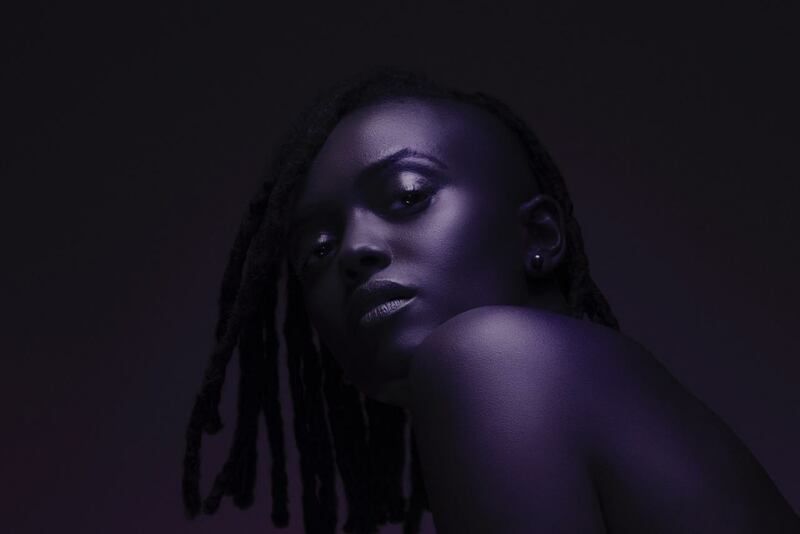 Back in March, Kelela announced the release of a new EP 'Hallucinogen', sharing the Arca-produced single A Message. Unfortunately, there was a delay in the release (for reasons unspecified) of 'Cut 4 Me's follow-up, though today a new track was premiered by Zane Lowe on his Beats1 show, and it certainly goes some way to making up for lost time. Produced by Kingdom and Nugget, new track Rewind is an immersive R&B twilight moment, with Kelela's mellifluous vocals weaving between as a sombre falsetto inside 808s and bass drops. Searching for someone lost in the club – who hasn't noticed the signs – Kelela promises to turn back time in an attempt to find them again and solve the solution to her infatuation. Listen to Rewind above and revisit our interview with Kelela from back in 2013. Kelela will release the Hallucinogen EP on October 9th through Cherry Coffee/Warp Records (pre-order).